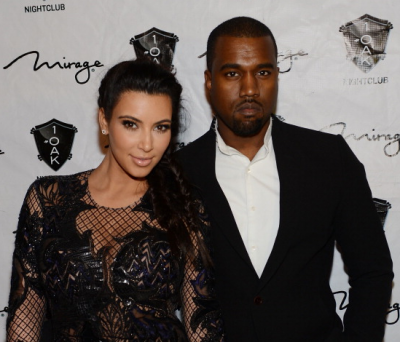 Kim Kardashian and Kanye West Spending $765,000 on Gold-Plated Toilets? the couple’s wealth, that’s because The Sun pulled the numbers from… well, let’s just say a place intimately familiar with toilets. Officials announced that the Duchess of Cambridge gave birth to a baby boy on July 22, 2013, and announced his name, George Alexander Louis, two days later. Palace officials said the third-in-line to the throne will be known as His Royal Highness Prince George of Cambridge. 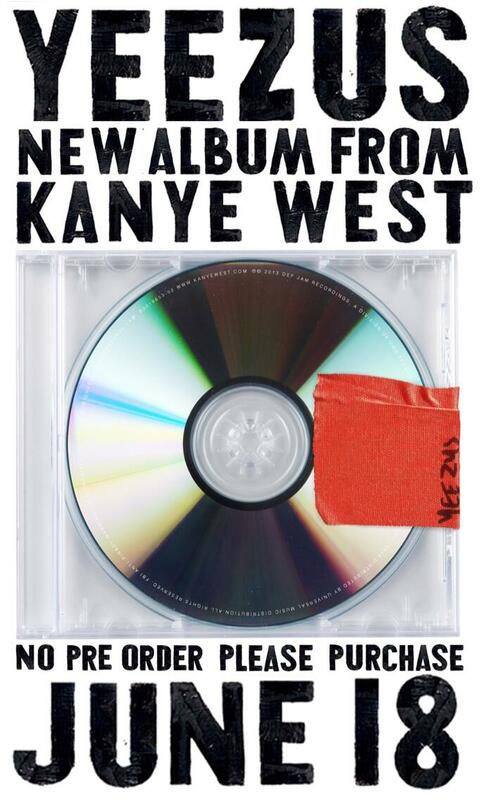 ‘Yeezus’, which is in stores now. celebrities have come out to air their views. is airing hers in support of Stella via Facebook. 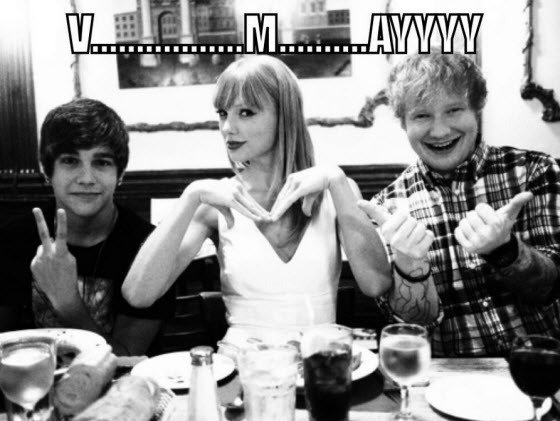 Taylor Swift shared this photograph of her, Ed Sheeran and Austin Mahone sharing their excitement about being nominated for the 2013 MTV Video Music Awards. MTV reports that Ed Sheeran’s great “Lego House” music video, starring Rupert Grint, is up for Best Male Video. Mahone was nominated for Artist to Watch. Taylor is nominated in the Best Female Video and Video of the Year for her “I Knew You Were Touble” music video. The three singers also shared an Instagram video. 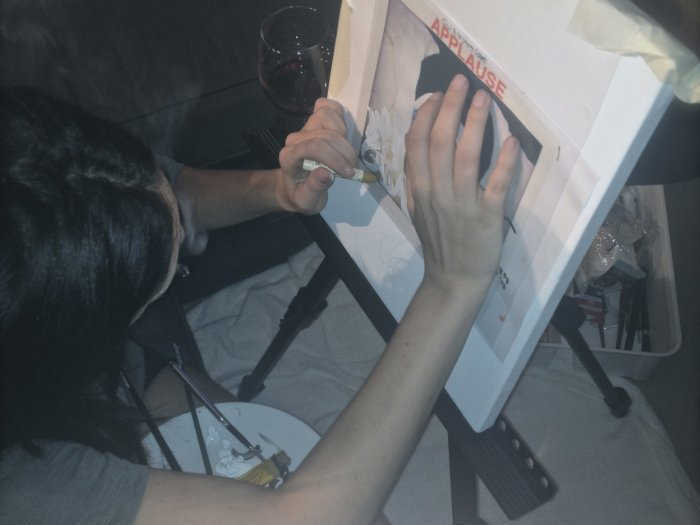 Lady Gaga’s New Single Title Revealed? Rihanna found herself humbled and moved to tears by the reaction of the crowd at her recent concert in Lille, France. Over the screams of fans, the singer started to thank them for their support before being overcome by emotion.